Happy TeaHouse & Café is a comfortable and convenient tea house that stays open late, offers free Wi-Fi for customers, and has lots of indoor and outdoor seating. The atmosphere here is ideal for relaxing and enjoying a meal, trying new bubble tea combinations with friends, or studying while sipping on a refreshing beverage. 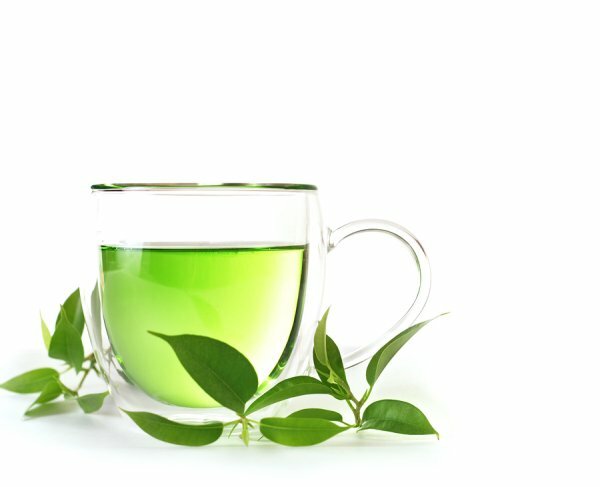 If you’re ready to give one of our freshly-made green tea drinks a try, then please come and see us at Happy TeaHouse & Café . To learn more about what we offer at our tea house in Houston, please give us a call at (713) 469-3275.